Actor Lee Jang Woo revealed the thoughts on filming bed scene with Kim Sun Ah. 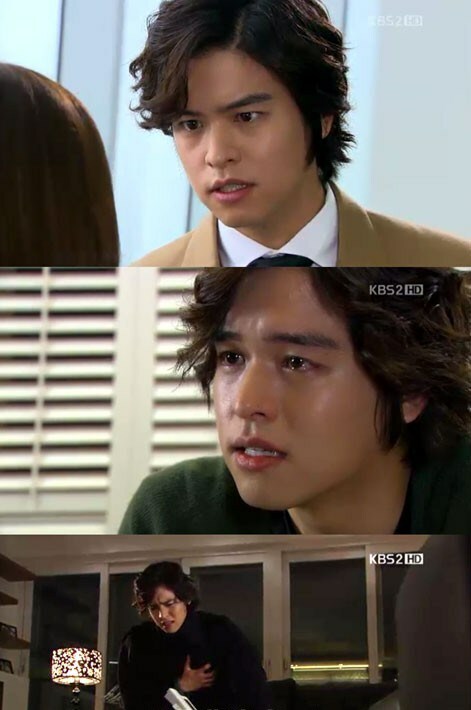 Lee Jang Woo admitted his feelings of filming bed scene for the first time in MBC new drama “I Do I Do” on the MBC’s “A Good Day” aired on June 11th, 2012. Lee Jang Woo is playing the role of Park Tae kang who overcome the limitation of been high school graduate to join the shoe company.